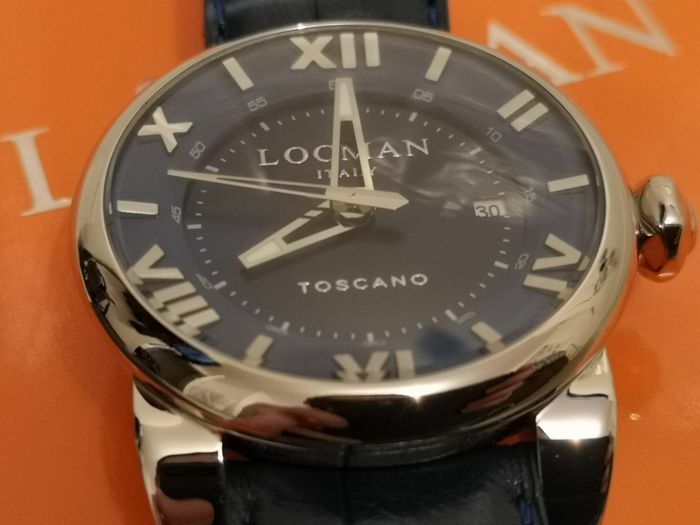 A stylish, unique timepiece with an ergonomic domed, monobloc construction. 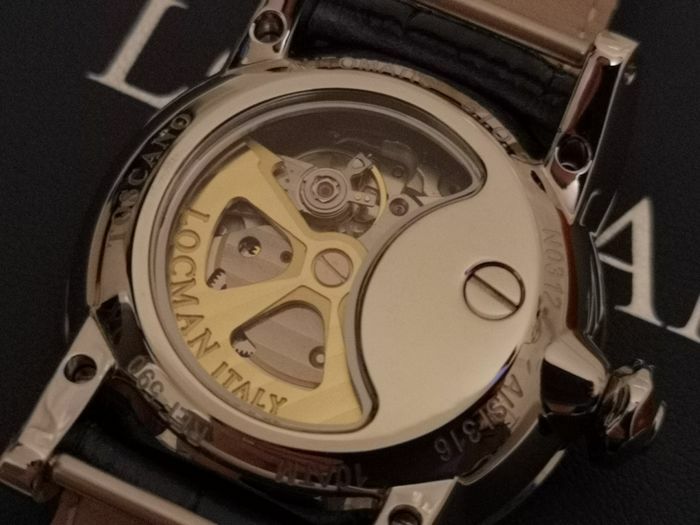 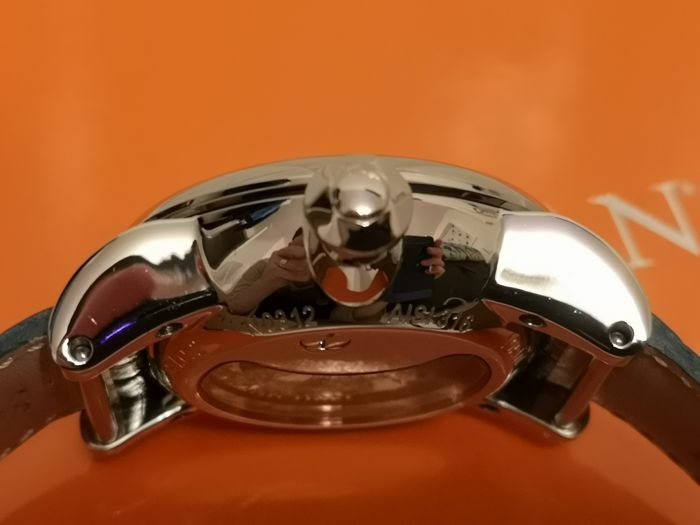 The mechanism is visible through the half-moon crystal in the caseback. 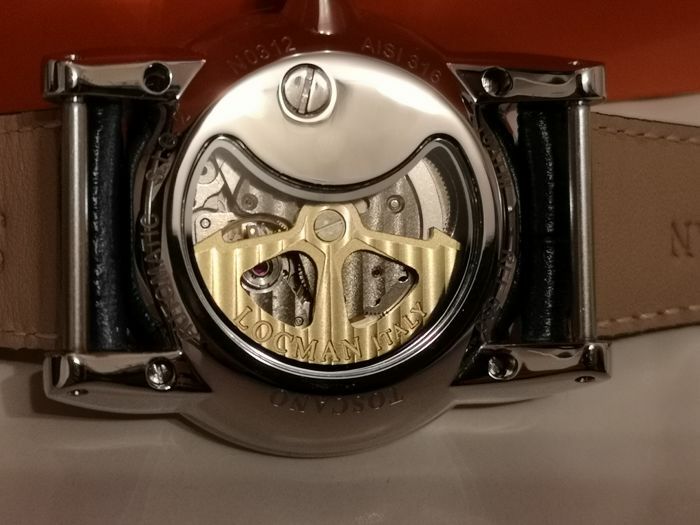 Self-winding mechanical movement. 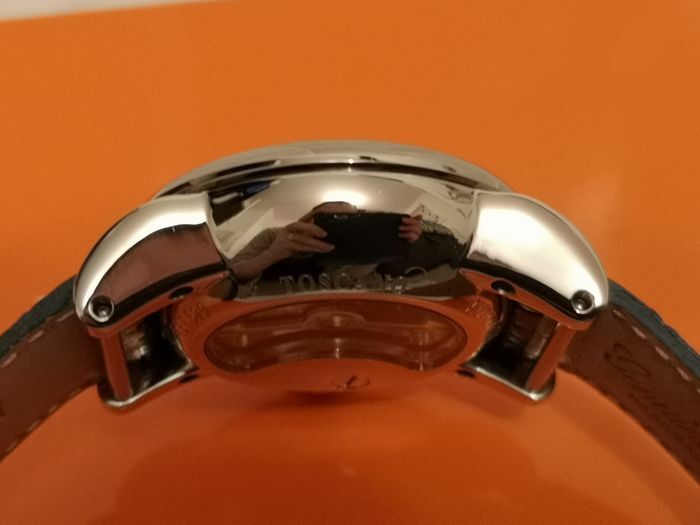 AISI 316L steel case. 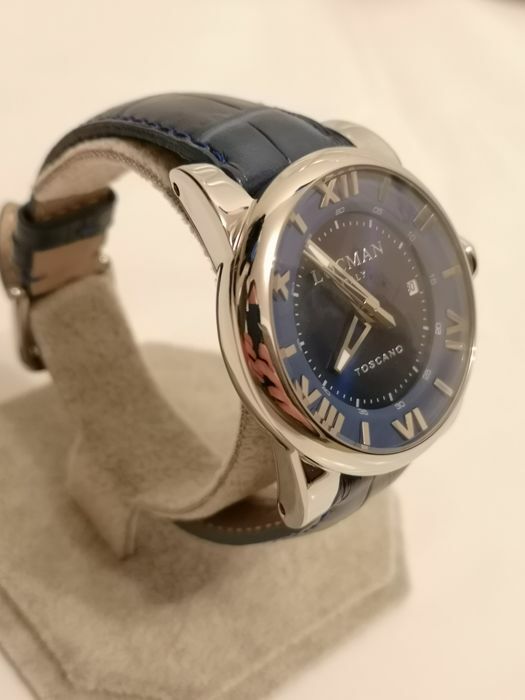 Sunray dial with scratch-resistant and sapphire-treated natural mineral glass. 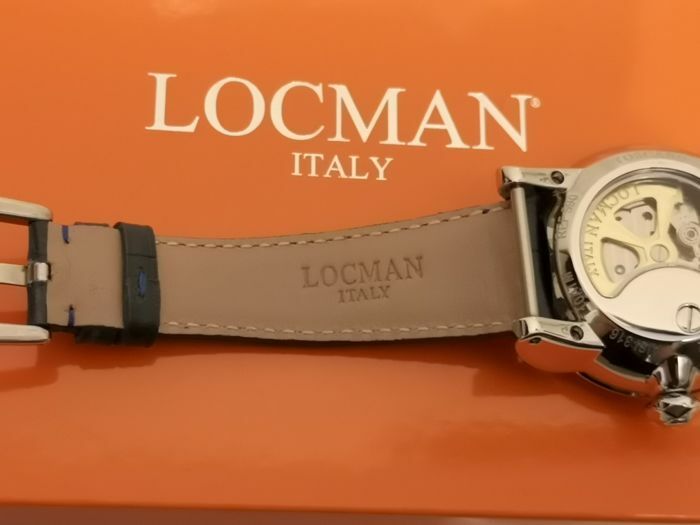 Natural leather strap. 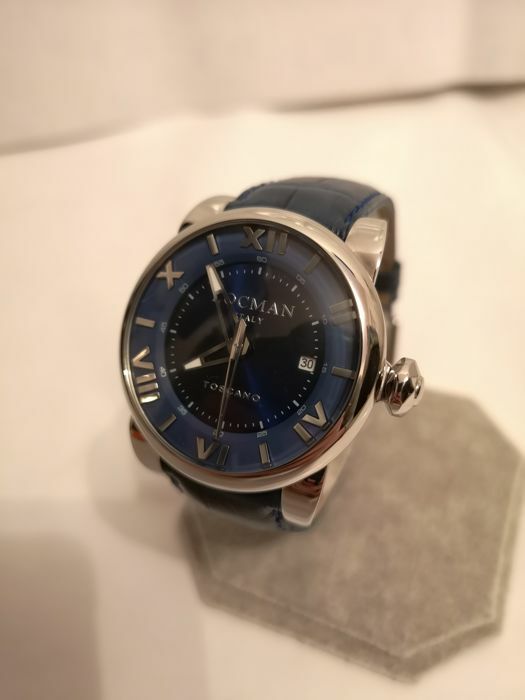 Water-resistant to 10 atmospheres (approx. 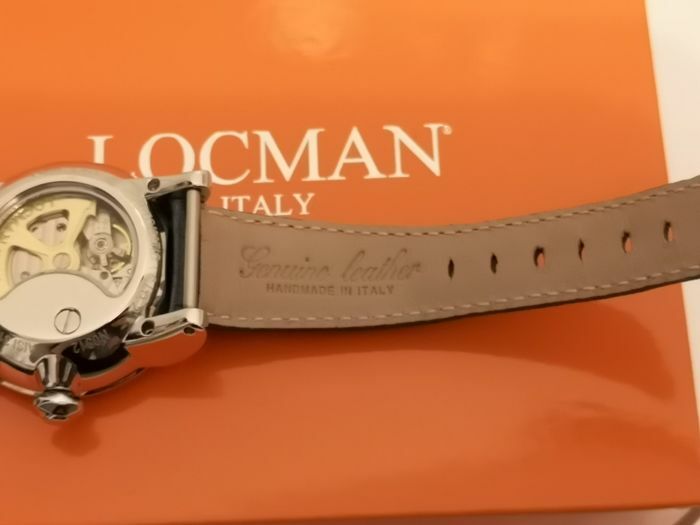 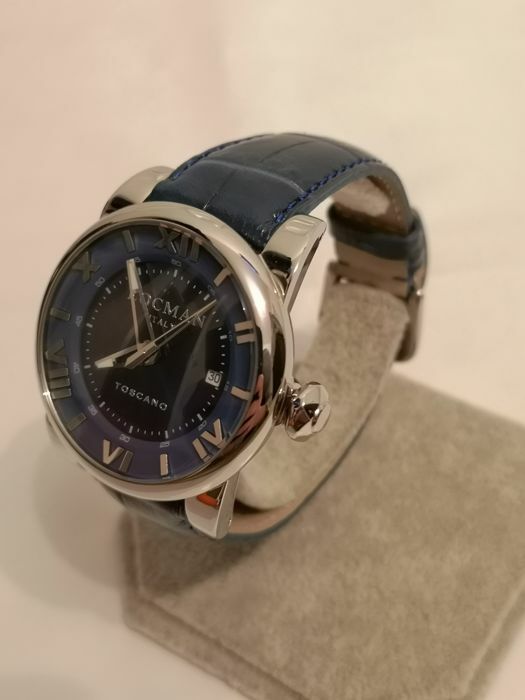 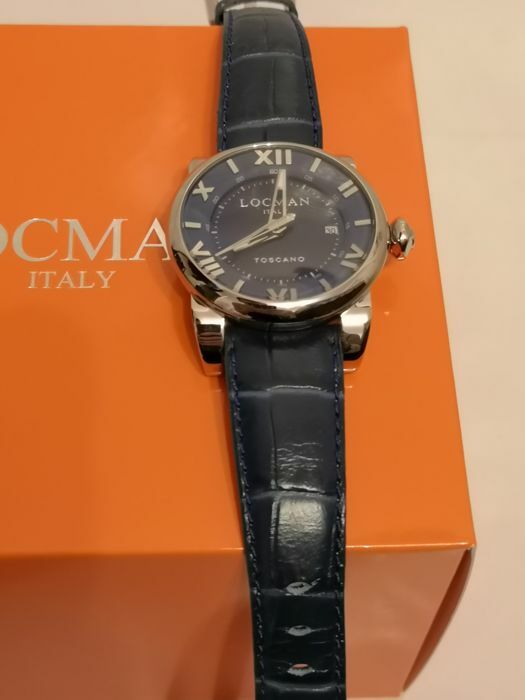 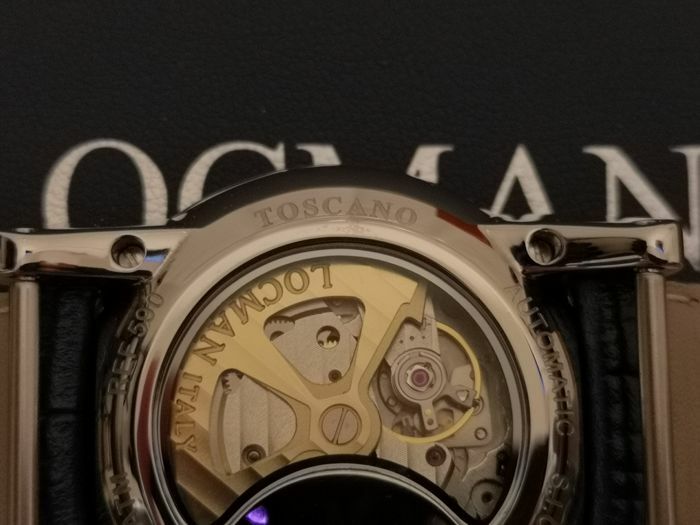 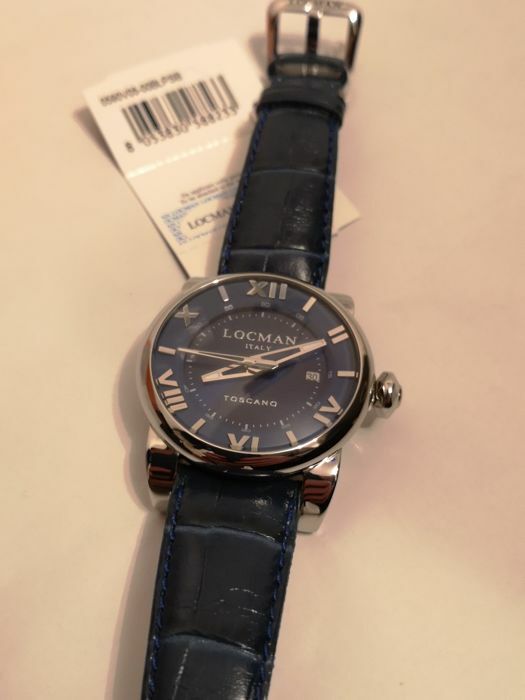 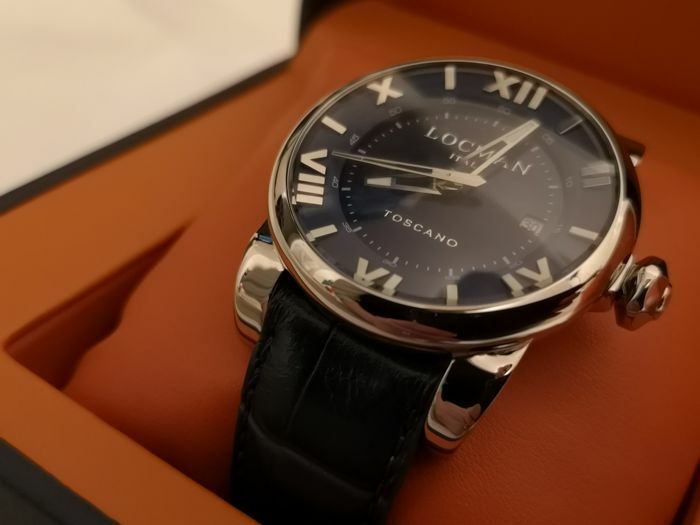 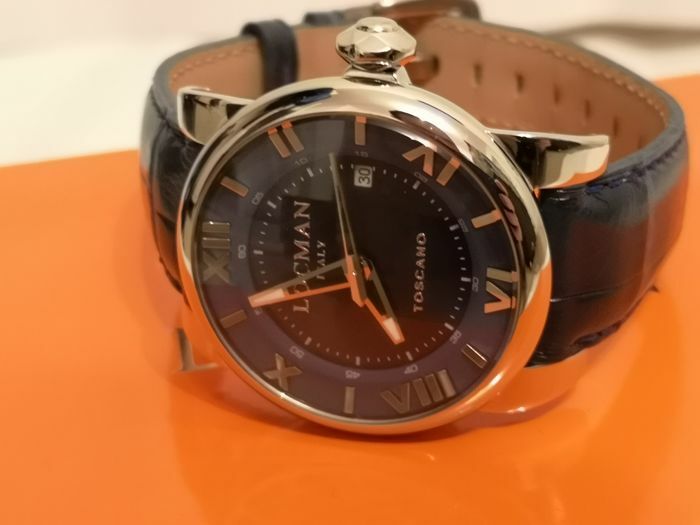 100 metres) - Information provided by the Locman company in watch manual. 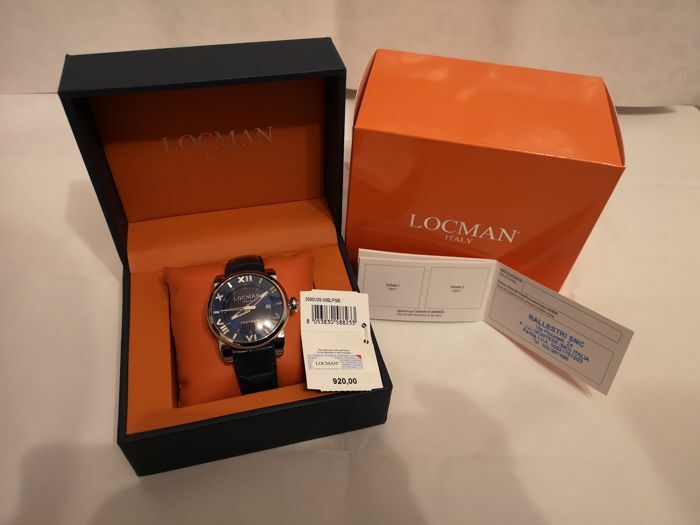 Watch will be carefully packed and shipped with track & trace.